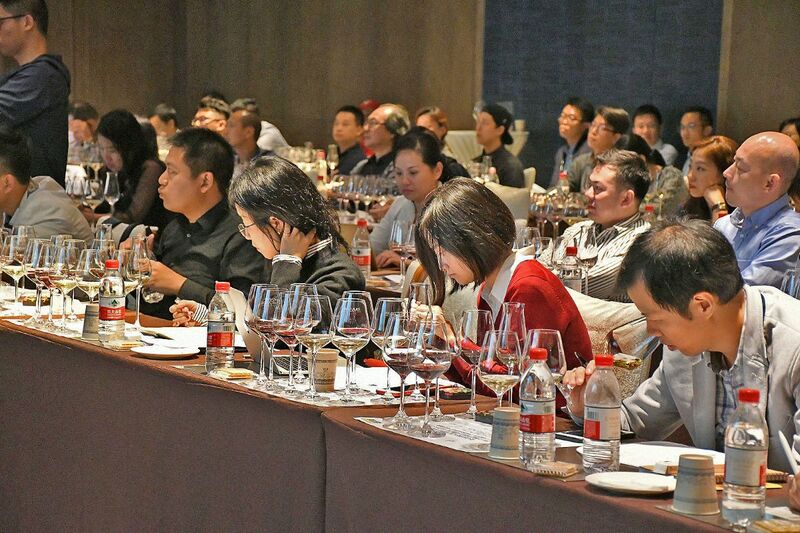 A full slate of promotional activities in China and other Asian markets was held in 2018 including a new round of Master Class seminars (above) and California wine tasting events. 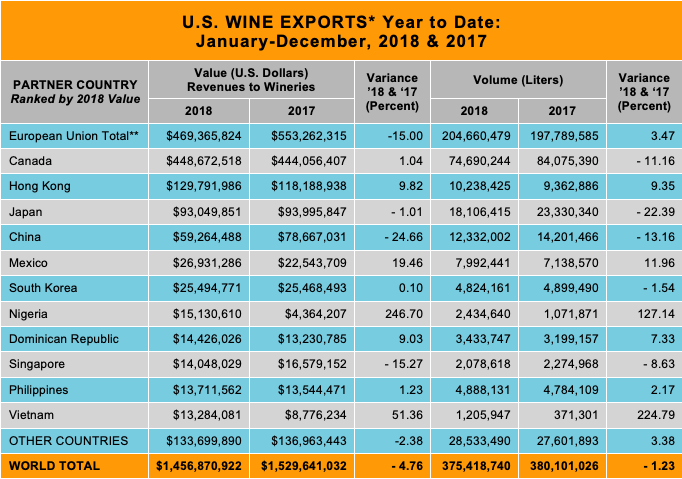 About California Wine Export Program: Since 1985, Wine Institute has served as the administrator of the Market Access Program, a cost-share export promotion program managed by the USDA’s Foreign Agricultural Service. Wine Institute’s Export Program supports California Wines worldwide with a consumer website discovercaliforniawines.com in nine languages, social media campaigns in 18 countries, educational tools and videos, and a strong partnership with Visit California to increase tourism to California wine regions. 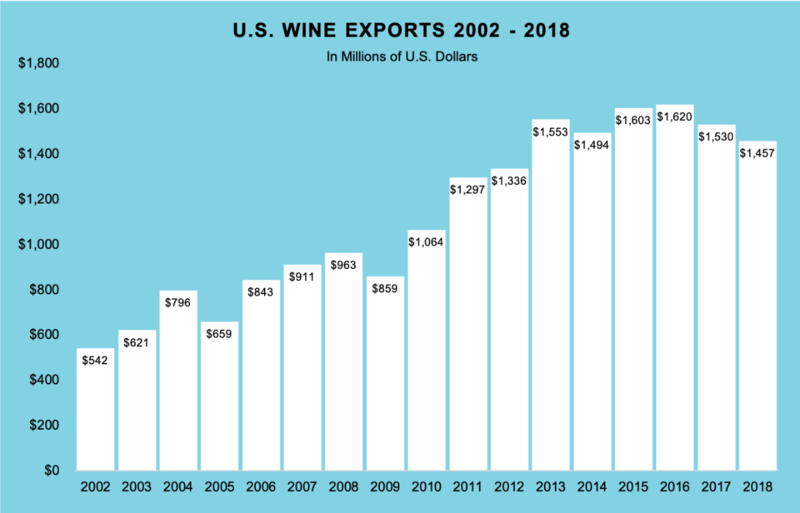 Wine Institute organizes California’s participation in international trade shows and trade missions, offers master classes and seminars as well as tastings for trade, media and consumers worldwide. Last year, the program also hosted 120 international media and wine buyers from 20 countries for California wine country visits, including a special tour for 50 Masters of Wine. 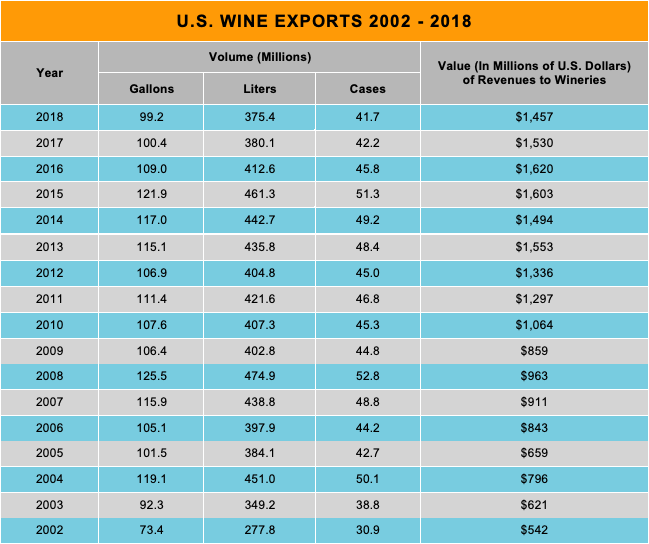 For program information, see: Wine Institute’s California Wine Export Program. To convert liters to gallons, multiply liters by .26418. To convert liters to cases, divide liters by 9.